Arrival at the airport and transfer to the hotel. Depending on the time of arrival at Barcelona various options will be offered at the destination. Accommodation. Breakfast in the hotel. Photographic tour of the Born district, the port, Las Ramblas and the La Boquería market. During the tour we will be taking photos and composition and some techniques will be explained. Once the visit has finished we will go to the vineyard area of ​​Catalonia to visit the Freixenet Casa Sala winery where we will try some typical Catalonian dishes at lunch, visit the winery and learn about the whole process involved in making cava. To complete the tour there will be a tasting. We then return to Barcelona. Dinner free. Accommodation. Breakfast in the hotel. We depart for Zaragoza for a visit to the Monasterio de Piedra. Protected by a medieval wall, at this unique site we can visit a spectacular park and an authentic thirteenth century Cistercian monastery where history makes itself felt in each room. This is considered to be one of the most beautiful sites in Aragon. Lunch. After lunch we travel to Zaragoza. Dinner free. Accommodation. Breakfast in the hotel. At the indicated time we will set off to discover the countryside in this area. On our excursion we will discover three valleys in the area, learning about their culture, gastronomy and history. Lunch en route, trying traditional food from the area. Once we finish we go to Huesca. Dinner and Accommodation. Breakfast in the hotel. 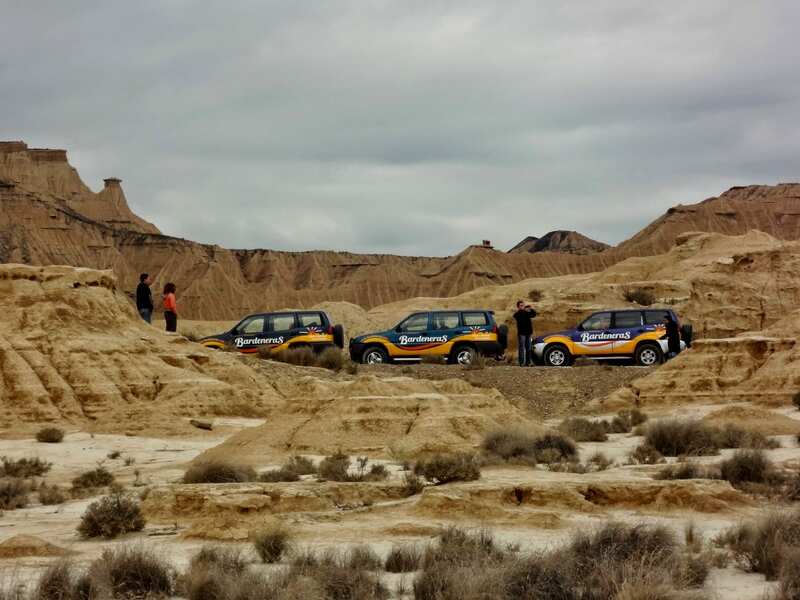 At the indicated time we depart for the natural park of Bardeneras Reales where we will have a true countryside adventure taking a 4x4 trip with picnic lunch and discovering an authentic desert in Spain. 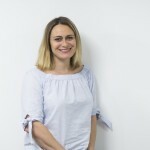 Return to Pamplona, ​​tapas dinner. Accommodation. Breakfast in the hotel. At the indicated time we depart for Vitoria, the capital of Álava. This city is sometimes eclipsed by the other Basque cities but it is home to a jewel that we should not miss, namely its old town which is one of the best preserved in the Basque Country. After visiting the town, we go with the same local guide to taste some wonderful Basque pintxo snacks. Rest of the day free. Accommodation. Breakfast. 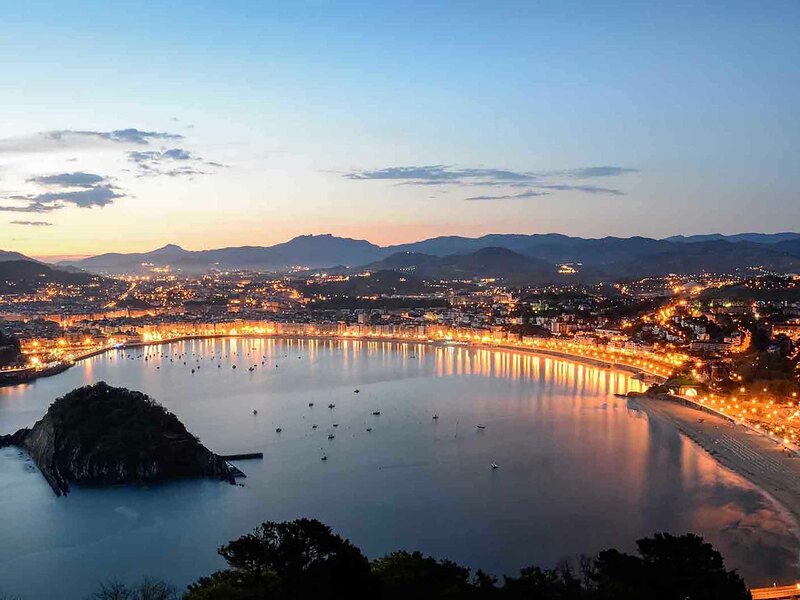 Depart for San Sebastian, a city open to the sea and protected by the mountains called Geldof, Urgull and Ulía. The city has something very special which makes everyone fall in love with it. Arrival and cultural tour of the city including the most emblematic sights. Once finished we will go to a Michelin star restaurant where we will have the opportunity to attend a master class. This includes a guided tour of Donostía market, cooking tips and an opportunity to practice in the kitchen. Fee time after the activities. Accommodation. Breakfast. We will go to learn more about the very famous Saint Ignatius of Loyola. We travel to the area where this well-known character spent his childhood and part of his youth. We will take a walking tour of Azpeitia, a town that, despite its industrial character, has managed to preserve its old town atmosphere and its historical wealth, all founded on charcoal. For dessert, we have authentic Idiazábal cheese, homemade quince jelly and walnuts to provide the perfect finishing touch. All this accompanied by the ritual of "txotx" with this artisan cider falling in a cascade into our glasses. At the end of the day we return to San Sebastian. Accommodation. Breakfast. We depart for Bilbao. 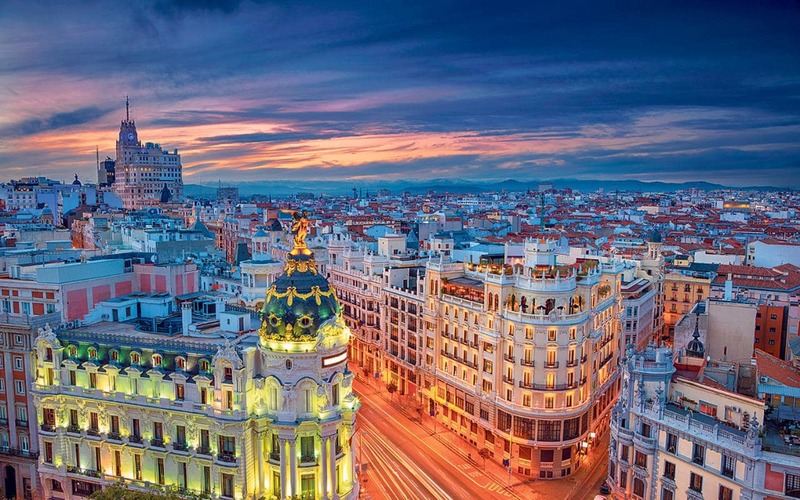 On arrival in the city we have a panoramic tour of the city, stopping in the Mercado de la Ribera to have a tasting of Pintxo snacks washed down with the local sparkling wine (Txakoli). Afterwards we visit one of the most popular museums in the world, the Guggenheim. Accommodation. Breakfast. At the indicated time we will go to one of the most impressive mountainous settings in the Basque Country, the Urkiola Natural Park. Next to the Atxarte cheese factory we will find some buildings where a shepherd will invite us to learn about his daily life and tasks such as milking the sheep and, if it is the shearing season, shearing them as well. The milk is used to make curd and the left-over whey is used to make soap. There is also a workshop on making artisan products from wool, a walk through the fields and a tasting of Idiazabal cheese. At the end of this great day we return to Bilbao. Accommodation. Breakfast in the hotel. We go on a cultural scavenger hunt where we can learn about the city through completing easy challenges. We will travel from place to place by Segway, an easy and comfortable mode of transport. Our tapas lunch is in the Retiro and afterwards we will be taken to the shopping centre Las Rozas to make our last purchases. Accommodation. DAY 15: MADRID – ORIGIN. Breakfast in the hotel. Free time until the transfer to the airport.